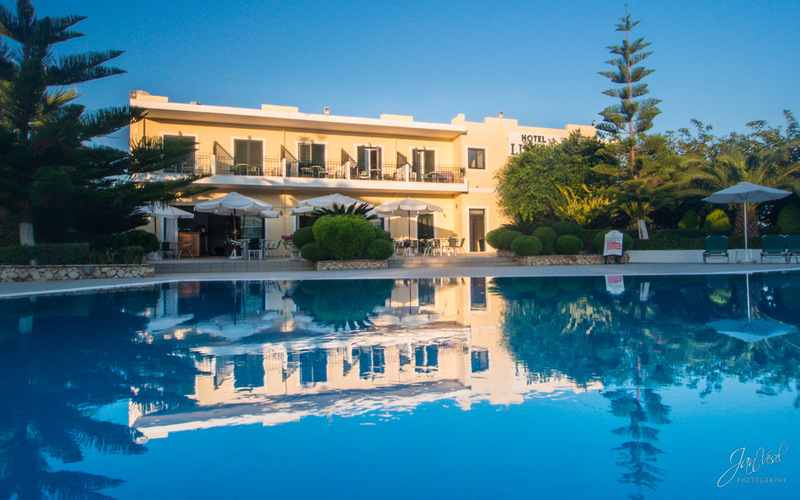 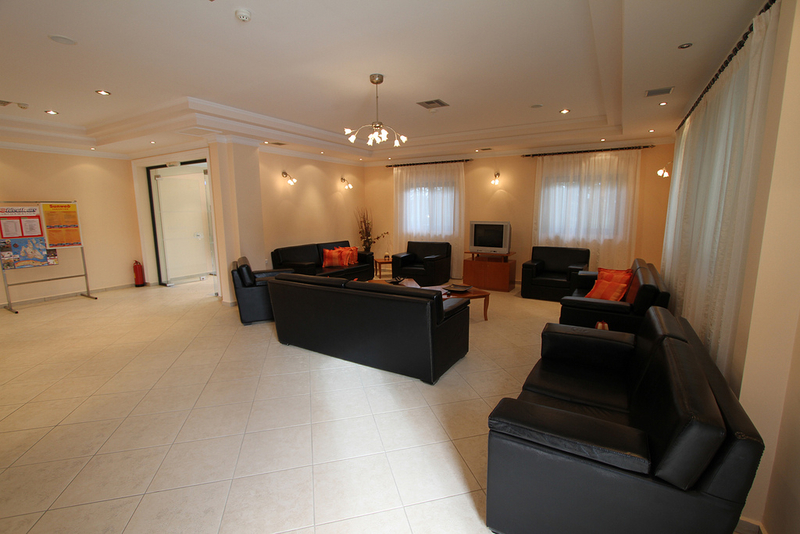 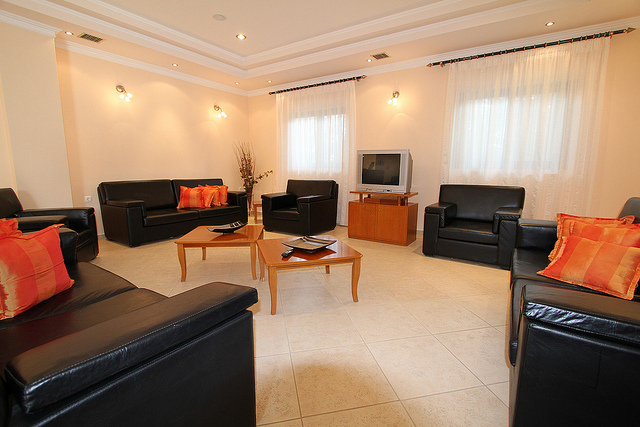 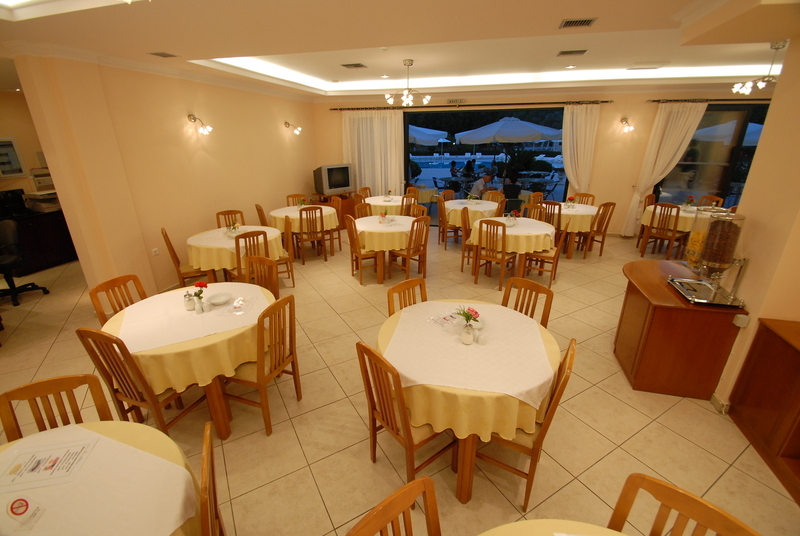 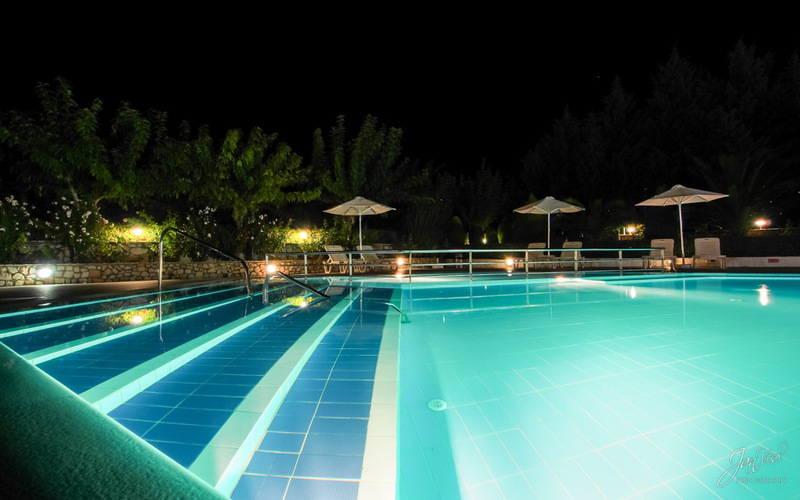 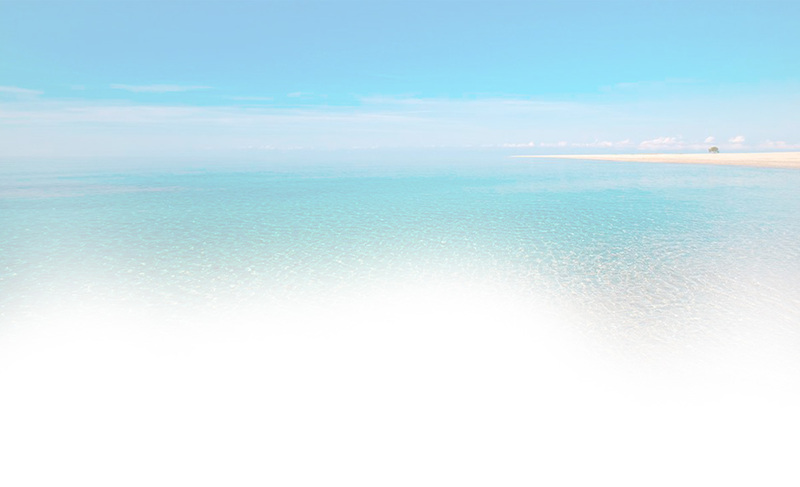 “LIMANAKI HOTEL KEFALONIA”, in Lassi, in Giros of Fanari, at the centre of Kefalonia, welcomes you at its comfortable facilities, embraces you in its friendly atmosphere, and guarantees relaxing and dreamy vacations. 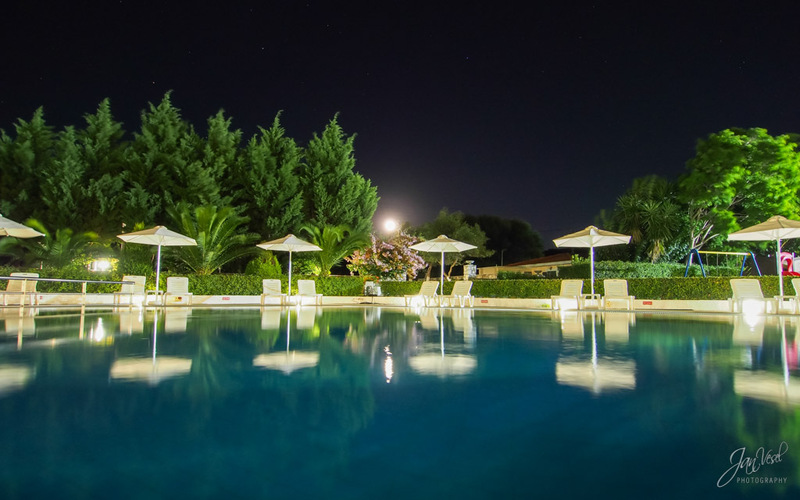 Get away from the daily and usual situations, in a magical natural environment, repose in its comfortable rooms, let the experienced staff take care of you, taste original Greek specialties, hold unforgettable happenings to celebrate the most important moments of your life, swim in the pool or the near beach, and let your children play care-free. 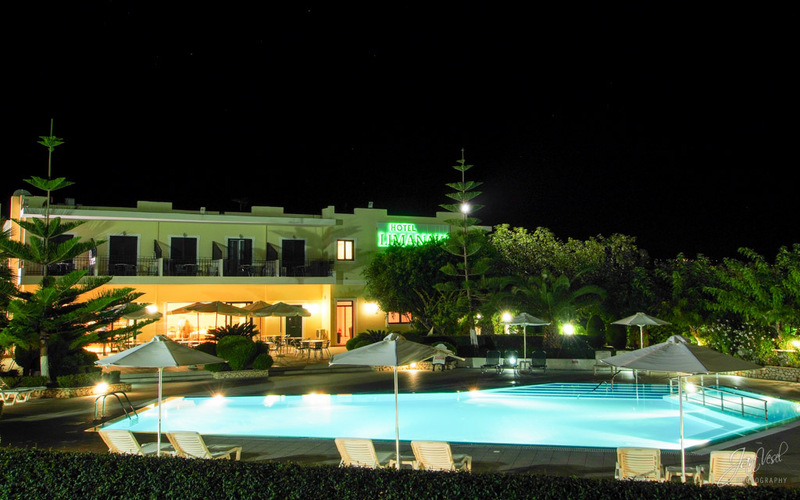 Enjoy the absolute meaning of vacations, at the hotel that shall become the “haven” of your heart.Welcome to kefalonia hotel limanaki.